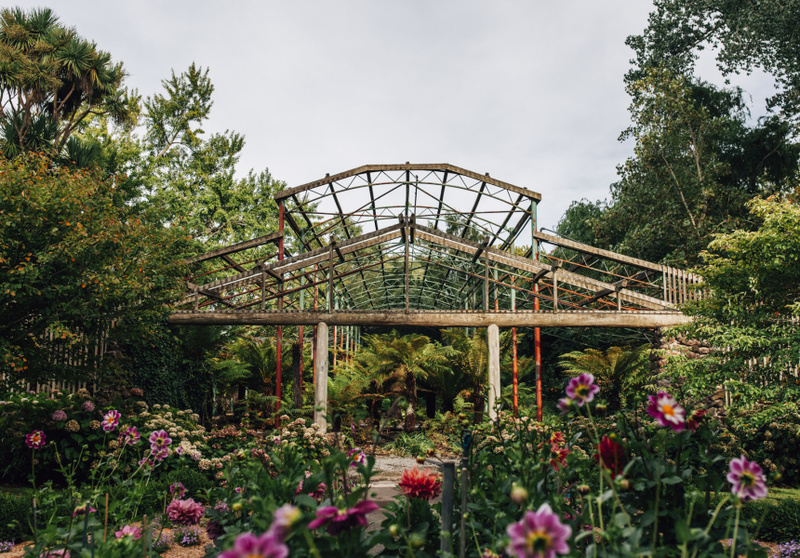 The opulent architecture of boomtown days might suggest otherwise, but an adventure to Ballarat is so much more than re-enacting the gold rush. In partnership with Visit Ballarat, we highlight some of the intriguing things to do around town. Soak up nature time by trekking through rock caves and old forest, or keep to the city centre and explore galleries, gardens and wildlife parks. There’s plenty to do in Ballarat, you just need to know where to look. The Art Gallery of Ballarat is the oldest and largest regional gallery in Australia. Its heritage-listed walls were built in 1890 and house an impressive collection of colonial to present-day art. There are opulent portraits and landscapes from the 1880s until the middle of the 20th century, when modernism and abstraction began to shift works into the contemporary. 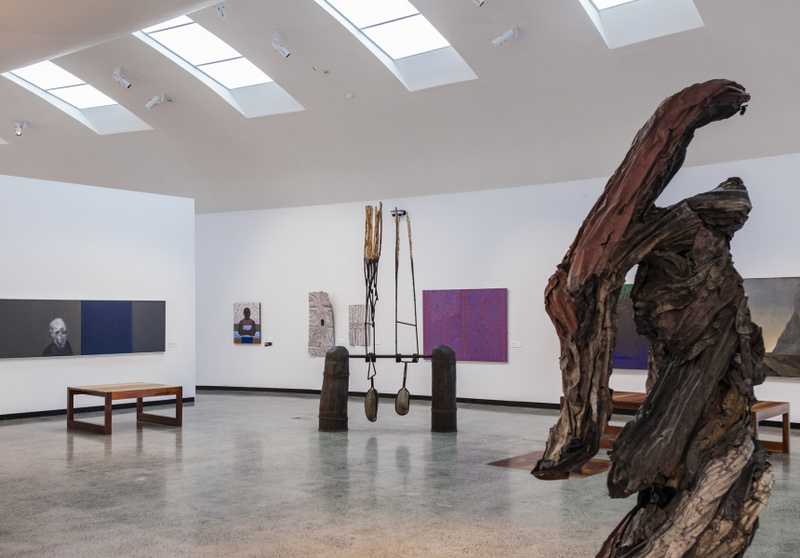 Along with an ever-evolving permanent collection, the Gallery hosts travelling exhibitions like the Archibald Prize, and commissions contemporary works for curated exhibitions. Squatters and Savages, featuring the work of Peter Waples-Crowe and Megan Evans, opens at the end of May 2017. The Gallery’s next major summer exhibition, Romancing the Skull, looking at the depiction of the skull in art and what draws people to this form, will open in October. Art aside, there’s a busy program of social evenings to attend too. The upper floor is regularly used as a space for chamber music and intimate concerts, while artist talks and life-drawing classes lure visitors from near and far. There’s also public programs for both kids and adults, and free guided tours daily at 2pm. The Beeripmo Walk progresses from Mount Cole State Forest to Mount Buangor State Park via fern gullies and eucalyptus and sub-alpine forests. The walk takes its name from the local Beeripmo Balug people, where Beereep-beereep means “wild mount” in the Djab Wurrung language. It’s a two-day hike if you commit to the entire track, or you can pick a point to start and return back for shorter stints. The trail starts and finishes at Richards Campground. From here you’ll walk through cool gullies and hills dense with ferns, with Raglan Falls trickling down the slope for a soundtrack. This first 30 minutes is a fairly steep climb, but can easily be taken at a slow pace. The leafy jungle opens into a forest of large granite boulders and towering gums, where the tall trees creak in the wind. The track is well defined and signposted, and there are also camping grounds dotted along the way. As with any national park, remember to take nothing and leave nothing. This two-day adventure will reward you with views of Mount Langi Ghiran, the Grampians, Mount Cole and the Western Plains, and perhaps a koala, wallaby, deer, echidna and platypus sighting. It’s an hour’s drive west of Ballarat, with Beaufort the closest township. Wildlife parks are great for getting up close and personal with animals we don’t generally see in our day-to-day lives. Ballarat Wildlife Park is home to Patrick Junior or “PJ”, an 18-month-old common wombat. "Wombats are naturally solitary animals,” says Gregurke. “When PJ was first released in the wild he never made many wombat friends, and preferred his human friends." When he first came to the park, all the staff took turns taking PJ home for the night – he even slept in Eliza’s bed. Wombats aside, Ballarat Wildlife Park is also home to Salsa the tree kangaroo, koalas, Tasmanian devils, emus, echidnas and crocodiles, as well as 100 kangaroos who roam freely, spending their days sniffing pockets for treats and lazing in the sun. Tours of the Park run each day, including various encounters with individual animals. The western shore of Lake Wendouree is home to the Ballarat Botanical Gardens. This 40-hectare site sees the open parkland of the North and South Gardens bookend a lush arrangement of mature trees, seasonal flowers and dense fernery. The site was originally a paddock for police horses, but when the wealth of the area escalated after the gold rush, it was decided ladies and gents in their fancy frills and polished shoes should have a place to promenade. And so the gardens were built from 1858. The frame of the 100-year-old fernery still remains – a tall, beautiful relic that houses an indoor green-thumb’s dream fern collection and rock-wall lily pond. 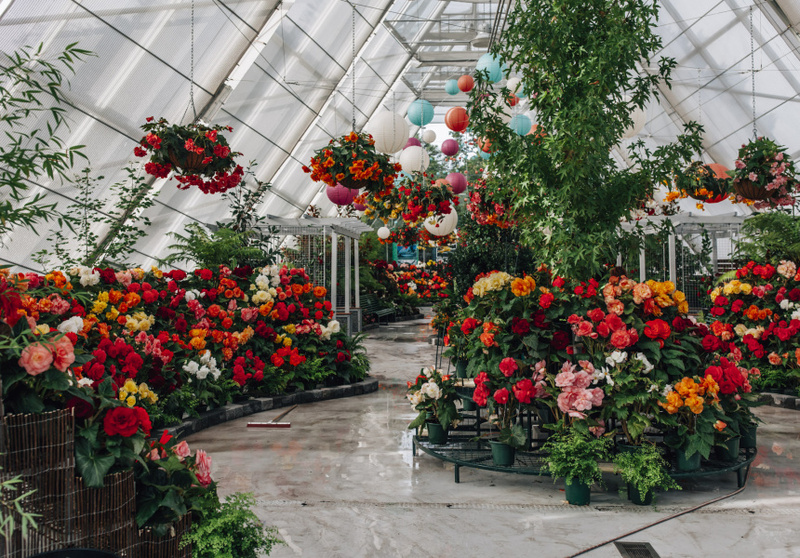 As well as a large collection of native and introduced plant species, the site contains an abundance of statues, and the Robert Clark Conservatory houses seasonal displays, which see the entire interior re-landscaped several times per year. Perhaps most impressive, the gardens have 52 mature trees listed on the National Trust Significant Tree Register. Giant redwoods and mature conifers join native grasses, perennial flowers, deciduous trees and woodland plants throughout the garden. It’s a peaceful spot for an afternoon stroll, continuing along the lake’s edge to where black swans, water hens and ducks reside. Broadsheet is presenting a series of Sunday roasts in amazing locations in Ballarat. Book tickets via the links below. Restaurant Ballarat is celebrating Ballarat Heritage Month this May. View the full program. This article is produced by Broadsheet and presented in partnership with Visit Ballarat.